Welcome to the wilderness where fresh air and scenic views surround this 4,888± home on 6.5± acres. Three separate living areas with kitchens in addition to 7 bedrooms and 4¾ baths allow you the comfortably entertain guests. Amenities include a massive stone fireplace, gourmet kitchen with granite, large three-car garage, workshop, walkout basement, greenhouse, spacious patio and deck, tons of storage space..just to name a few! 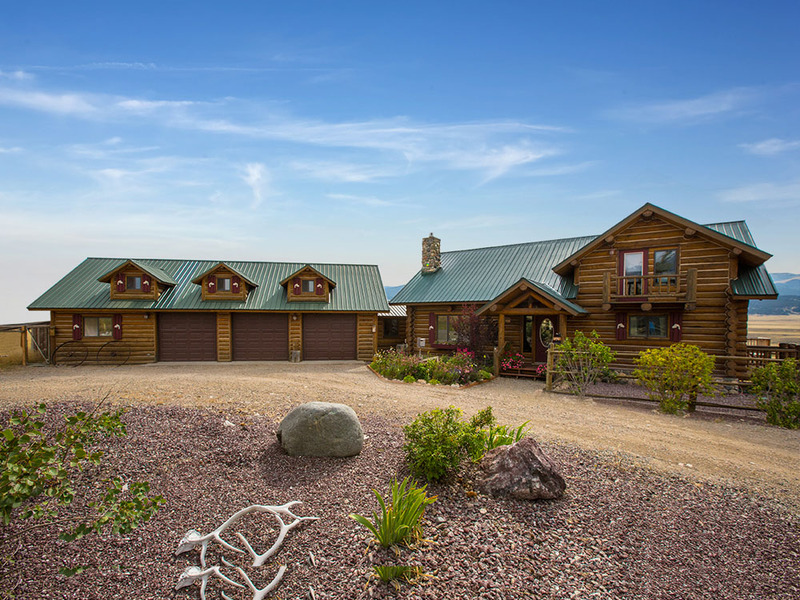 This is an angler’s dream home as you will inherit deeded walking access the Madison River, famous for blue ribbon fly-fishing. An Albert Burney representative will be available daily from October 10th thru auction Day between 10:00 AM to 5:00 PM. For more information call (800) 434-1654. Registration begins at 9:00 A.M. on Auction Day. Auction begins at 10:00 A.M. Ten percent (10%) down Auction Day with closing on for before November 16th, 2015. Certified funds in the amount of $50,000.00 will be required to bid. The certified funds may be in the form of a Cashier’s Check made payable to the bidder, or a personal or company check with a Bank Letter of Guaranty. Welcome to the wilderness! 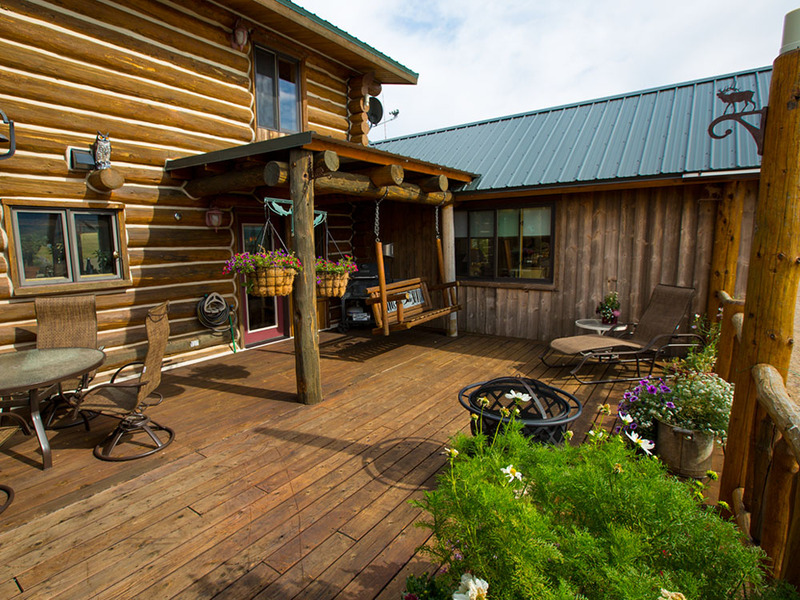 The fresh air invites you to relax and enjoy 6.5± acres of prime Montana land. 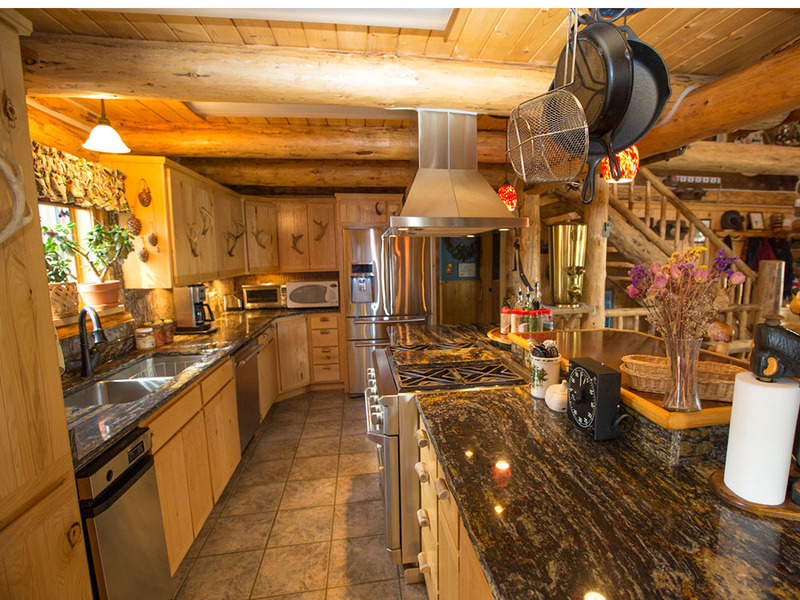 A 4,888± sf log home nestled in the mountains with a nearby river is the perfect place to enjoy outdoor living. 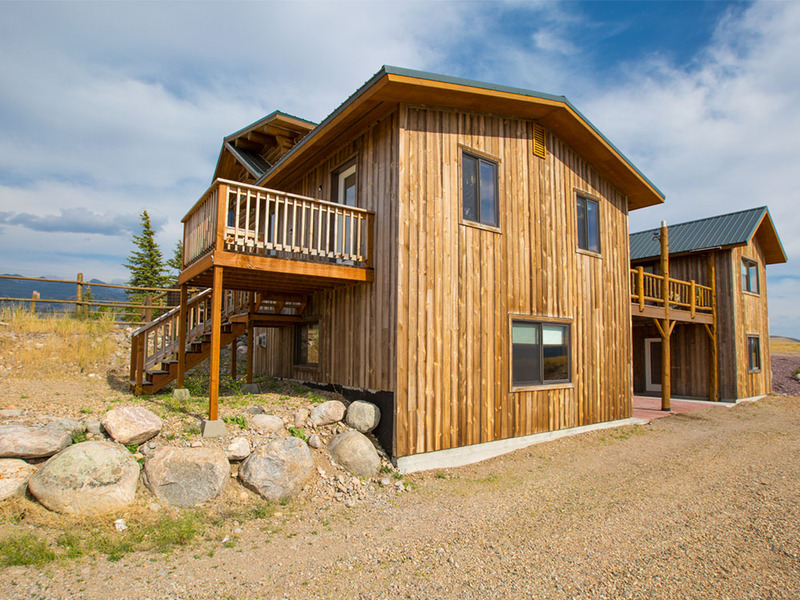 Fresh air and scenic views surround you as you hike the trails or try your luck at fishing in the renowned Madison River. 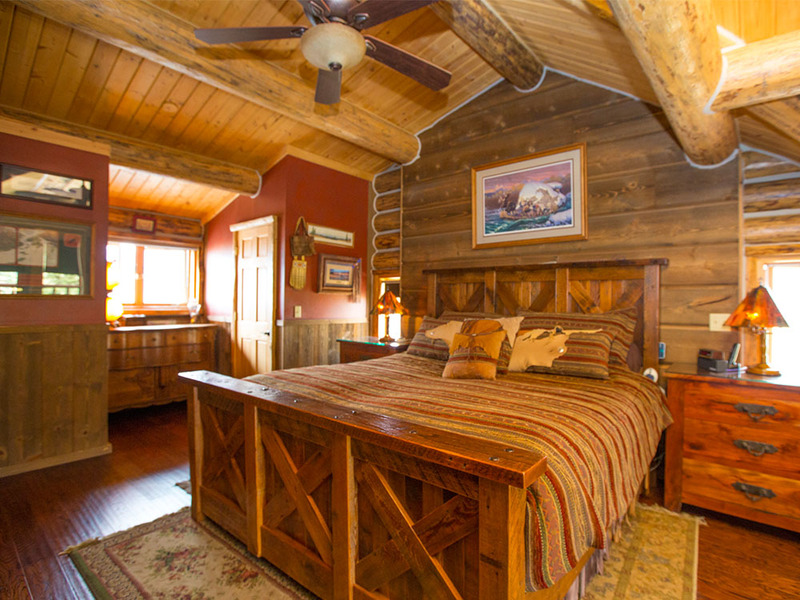 The unique layout and abundance of bedrooms, baths, and kitchens affords this three-story property the opportunity to be setup as a fishing/hunting lodge or a B&B. Three separate living areas with kitchens in addition to 7 bedrooms and 4¾ baths make hospitality a breeze! Lounge around the massive natural stone fireplace connected to a gourmet kitchen with granite counters. 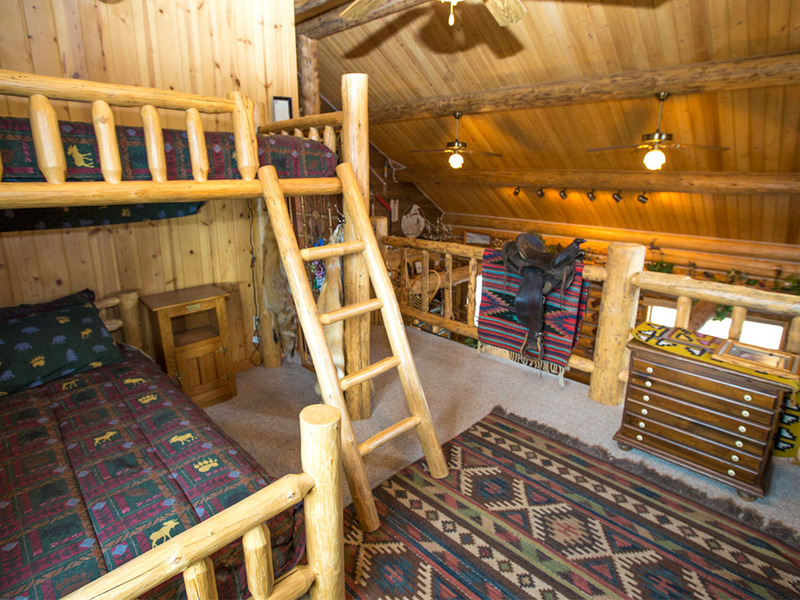 There are several living spaces throughout the home that could be used as a bunk room, office, den, or bonus room. There’s plenty of room for your toys and hobbies too. The lodge includes an attached three-car garage with 624± sf of attic storage, a separate workshop, plus a finished walkout basement. On the grounds you’ll also find a generous greenhouse, raised bed gardens, hen house, and a wooden shed. 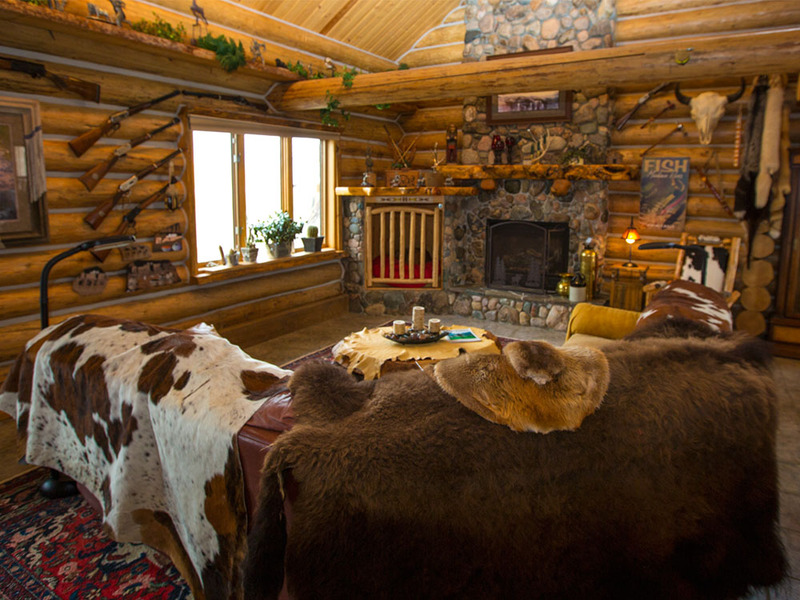 Just 50 miles from Yellowstone National Park, and 25 miles south of Ennis, the unspoiled beauty of this property lands in a major elk migration corridor and has deeded walking access to the Madison River, famous for blue ribbon fly-fishing. 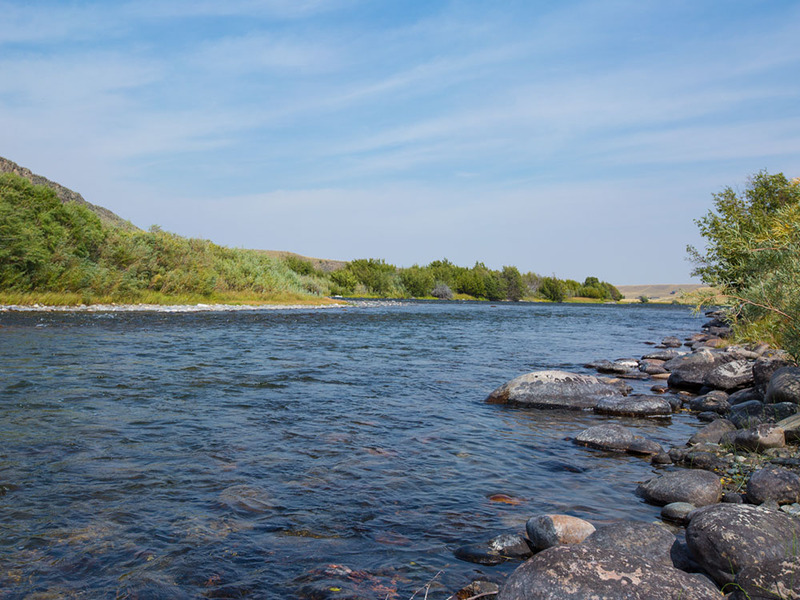 The Madison River, originates in Yellowstone where the Firehole and Gibbon rivers meet to create this world renowned trout stream. It takes on many characteristics as it winds it’s way through the park and on into Montana where it flows through the Madison Valley as a freestone river and healthy trout habitat. With great wading access and an amazing stretch of river to float we spend a lot of time fishing this river throughout the year. Also offering a 5.5± acre ranchette parcel. 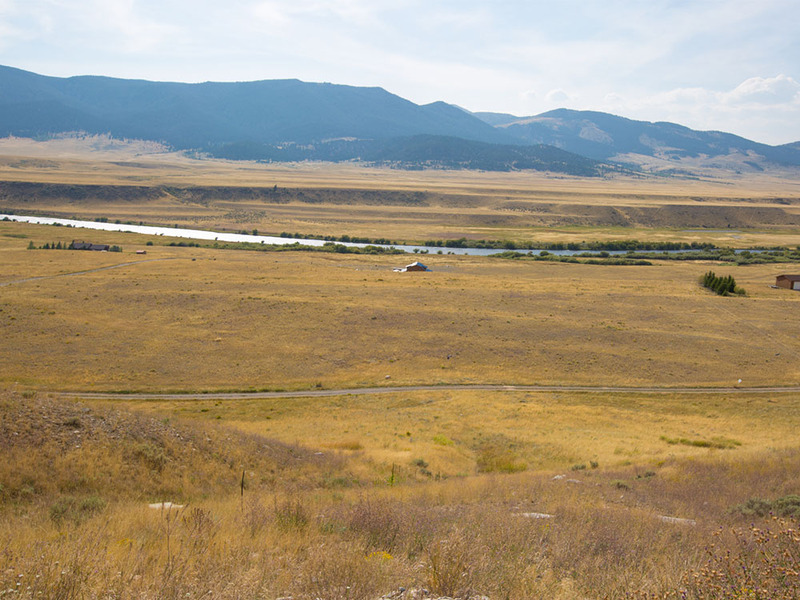 This buildable homesite is located only quarter of a mile away from the Blue Ribbon Madison River. 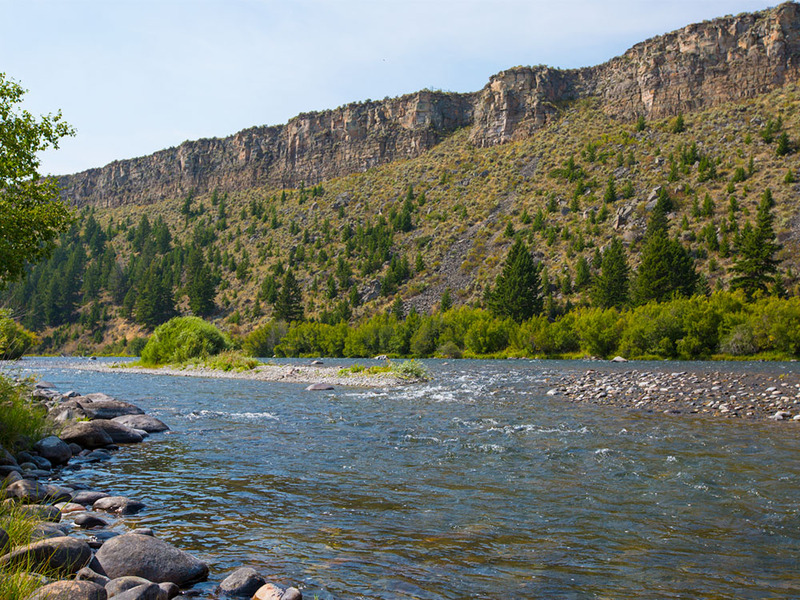 Palisades Recreation Area: is located minutes away from the property and is on the Upper Madison River, 5 river miles upstream of Ruby Creek Recreation Area and 25 miles south of Ennis. The campground has 10 camping sites with 2 accessible vault toilets and a campground host pad. A separate day use site with a paved boat launch and parking area is located near the campground. Activities: Fishing, floating, sightseeing and camping. Facilities: Four accessible vault toilets, boat ramps, 10 campsites, 6 food storage boxes and drinking water.